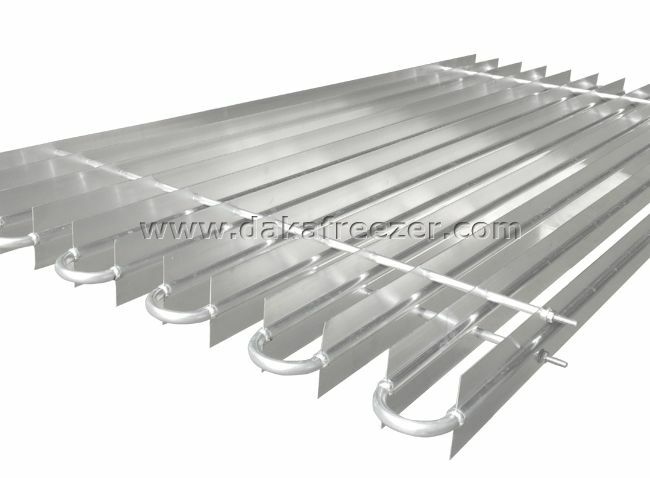 Shelf Aluminum Plate Freezer is made of aluminum alloy, which is a ideal substitute for traditional seamless steel tube. 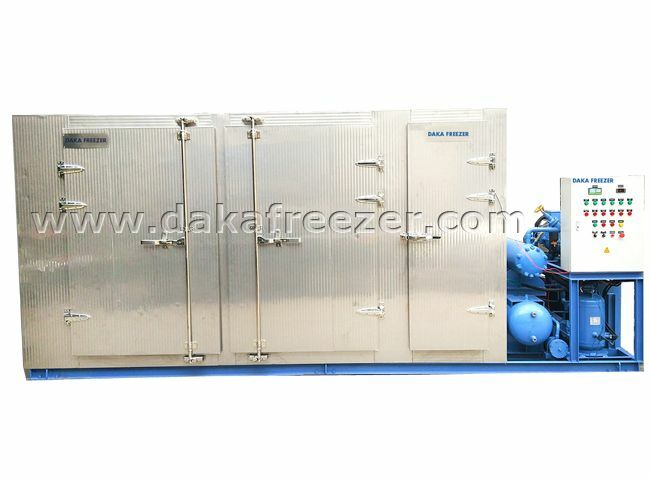 It is widely used in aquatic products, meat-cutting, meat,food, prepared food, poultry ice-making and other quick freezing areas of batch processing. 1. The food is directly in contact with the aluminum plate through metal tray, and the surface is assisted by forced air blowing by a fan. 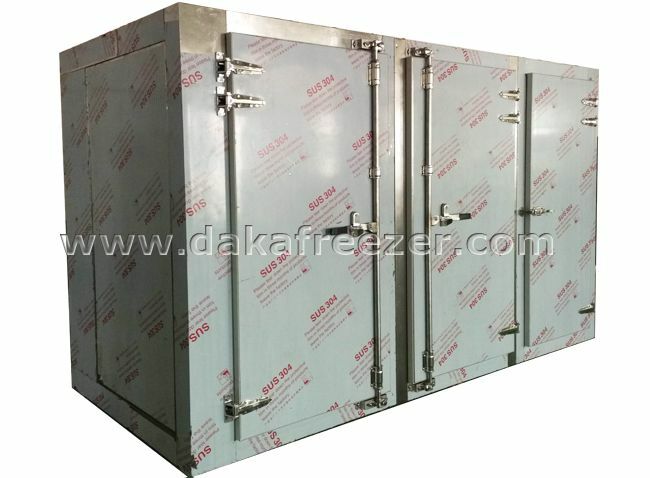 The combination of the two heat exchange modes has the advantages of fast freezing speed, low dry consumption of food and high freezing quality. 2. The plate machine adopts high-strength aluminum alloy evaporator, with high heat transfer efficiency,stable performance, easy cleaning and long service life. 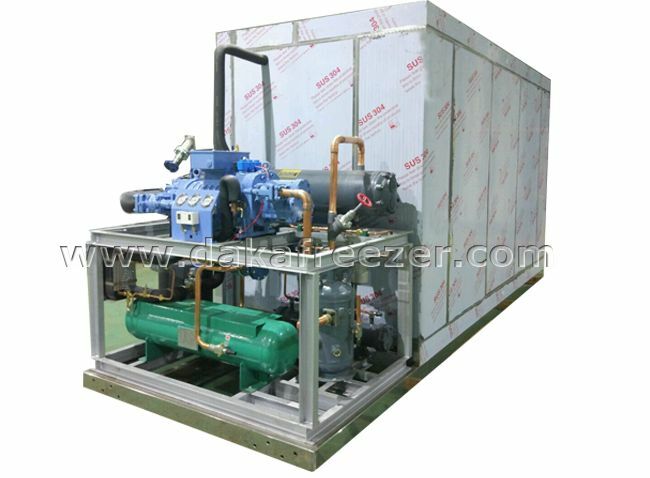 for low-temperature operation with economic device. 5. 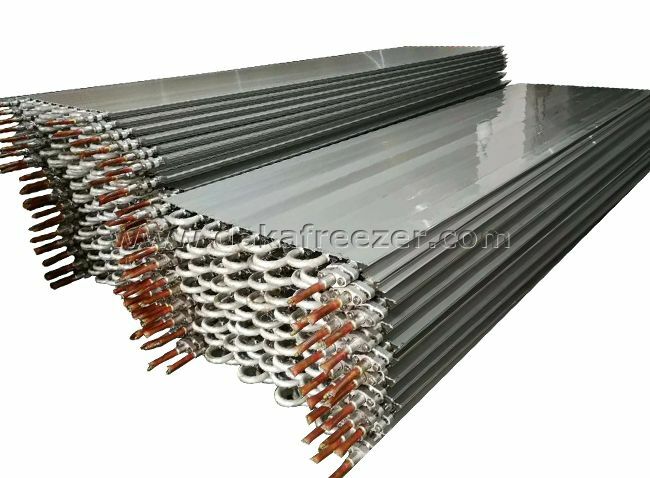 Small occupation, large capacity, easy to move, power saving, light weight, strong corrosion resistance, good thermal conductivity and high freezing efficiency. 6. It is suitable for rapid freezing of aquatic products, meat, fruits and vegetables, pasta and other food. 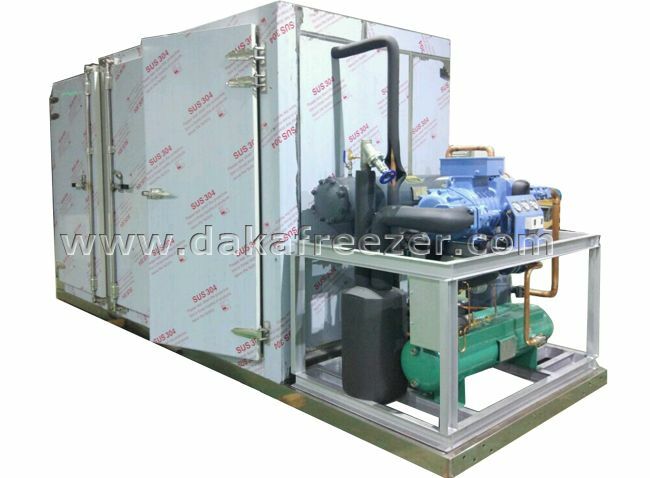 1.Freezing capacity to the pallet size: 600 x400x80mm 15kg/plate,temperature 18 ℃, frozen time 4 to 6 hours for one batch. 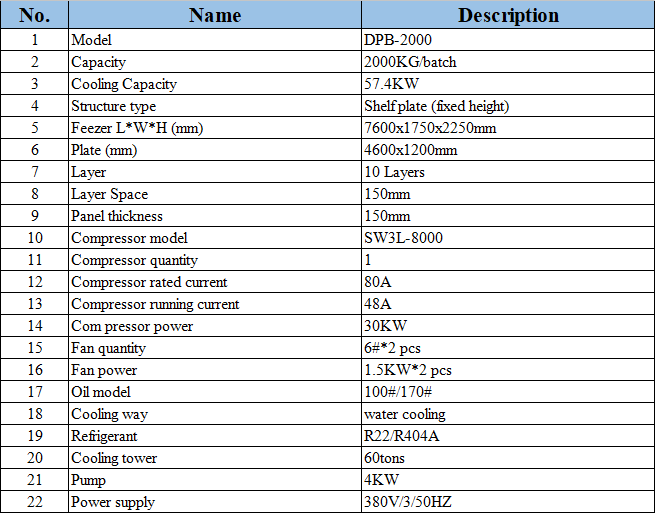 3.Special voltage such as 400V/ 3/60hz, 220V/ 3/60hz and 415V/ 3/50hz can be customized according to requirement.